CGS Façade Group would like to share another milestone achievement. We have successfully completed our scope of work for Life Christian Church in Adelaide. Thank you to Synergy Construct who awarded and trusted us to carry out the façade engineering and certification. We designed frameless façade with spider patch fittings. 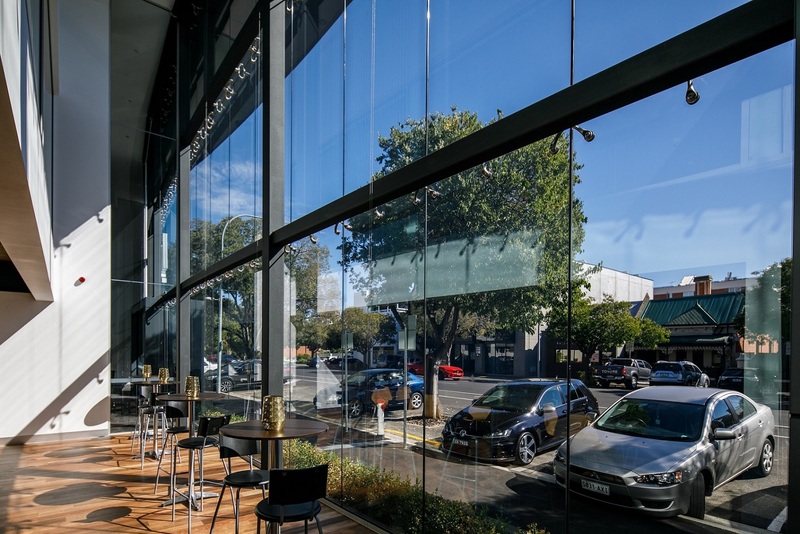 The challenge was to resolve an unconventional concept idea of the façade that is fixing 3 levels of frameless glass to horizontal steel beams. We started by analysing horizontal steel beam deflections and façade deflections, and concluded that hole positions on the glass and smart choice of spider patch fitting is the key to making sure the glass is safe during its life span. Moreover, we advised the builder to install the glass in a preferred sequence that reduced the impact of deflection caused by the steel beam and the wind load. We are very proud of our engineers who gave their 100% care in the design of the facade. At CGS Facade Group we transfer ideas into smart engineering.